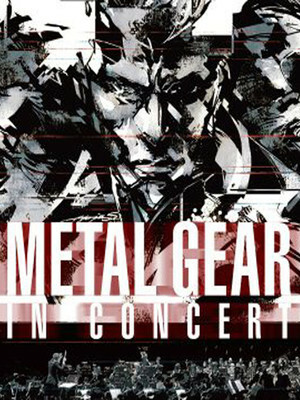 Why See Metal Gear In Concert? 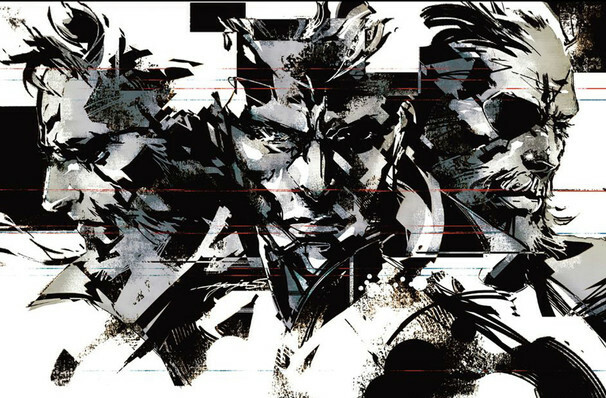 One of the landmark series in video game history, Hideo Kojima's Metal Gear is a beautifully designed, intricately-plotted espionage thriller, following special operative Solid Snake in his efforts to discover the secrets of the super-weapon Metal Gear. The games have spanned over 30 years, although their future hangs in the balance with the departure of Kojima from production company Konami in 2015. One of the games' many acclaimed elements is the score, which will be brought to life on stage with this immersive concert series. Featuring more than 70 musicians, singer Donna Burke, and well as scenes from the games projected in high-definition, it's an unmissable chance to celebrate one of the medium's truly iconic titles. Seen Metal Gear In Concert? Loved it? Hated it? Sound good to you? Share this page on social media and let your friends know about Metal Gear In Concert at Wilshire Ebell Theatre. Please note: The term Wilshire Ebell Theatre and/or Metal Gear In Concert as well as all associated graphics, logos, and/or other trademarks, tradenames or copyrights are the property of the Wilshire Ebell Theatre and/or Metal Gear In Concert and are used herein for factual descriptive purposes only. We are in no way associated with or authorized by the Wilshire Ebell Theatre and/or Metal Gear In Concert and neither that entity nor any of its affiliates have licensed or endorsed us to sell tickets, goods and or services in conjunction with their events.